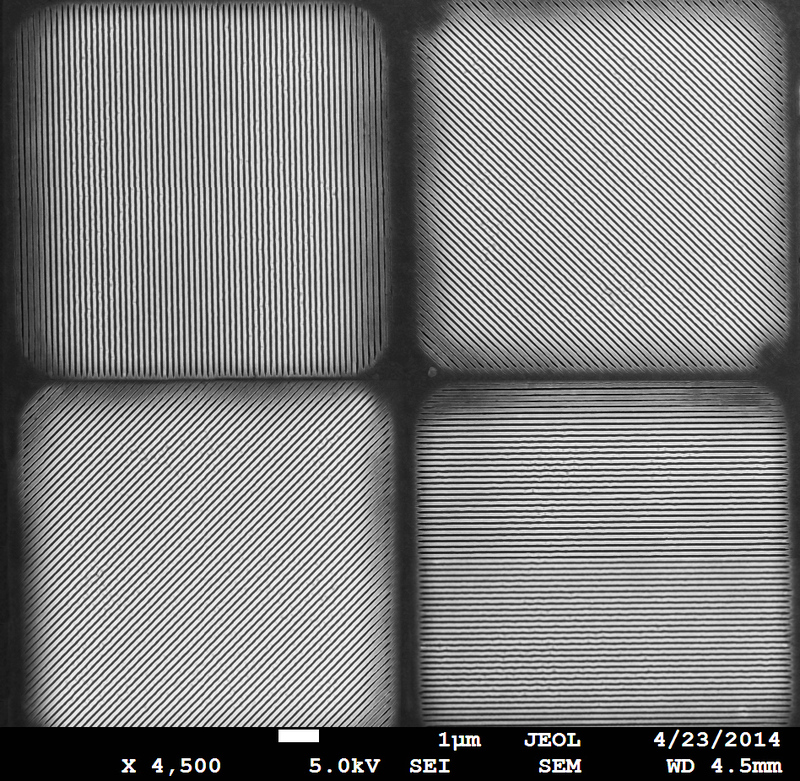 Moxtek has created unique Pixelated Polarizers using an array of micro-pattered Nanowire® grids. 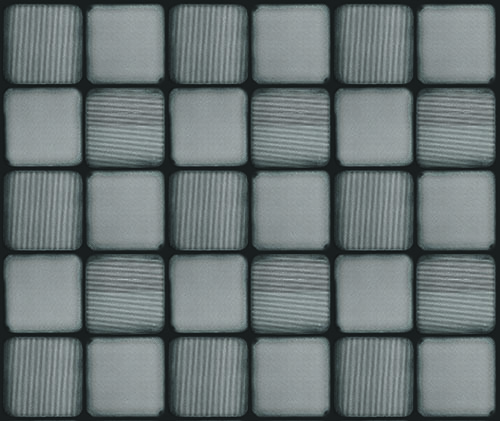 These versatile Pixelated Polarizers can be aligned with cameras, plane arrays, interferometers, and microbolometers without the need for mechanical polarizer switches. Using our Pixelated Polarizers, vibrant images distinguishing between multiple polarizations across the visible and IR wavelengths can be captured simultaneously in real-time enabling fast, high resolution images. 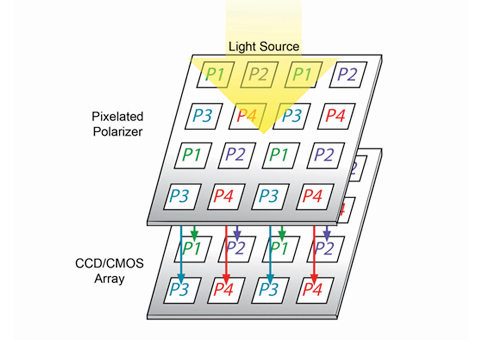 These polarizers also enable clear 2D and 3D images even in low-light conditions. We offer patterned polarizers for two, three and four-state imaging devices.